IRVINE, CALIFORNIA - Ruining the reputation of sharks as bloodthirsty predators, California researchers said they have found a shark that enjoys a side of sea grass with its prey. 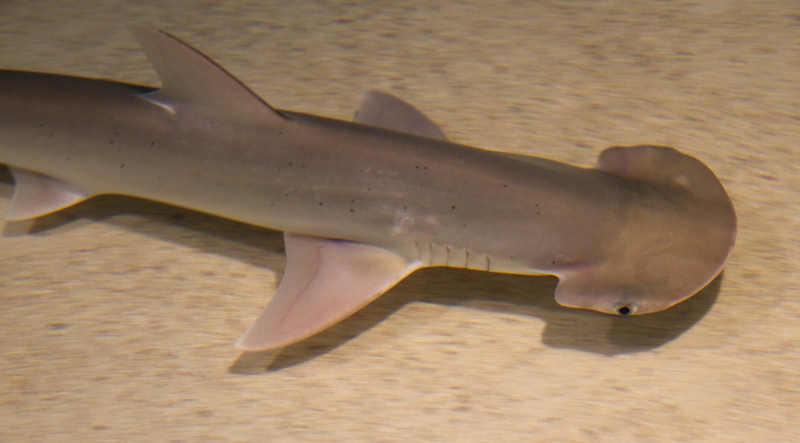 Bonnethead sharks not only eat grass while chomping fish and squid — they also digest the plant and gain nutrition from it, scientists at the University of California, Irvine announced Wednesday. It turns out bonnetheads have high levels of enzymes that break down fiber and carbohydrates, compared with the low amount carnivores typically have. 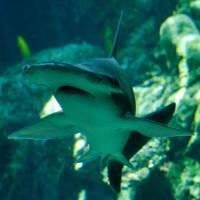 That makes the bonnethead the first known omnivorous shark, researchers said. 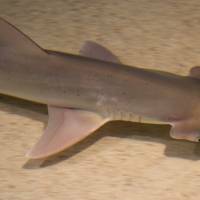 Laboratory video posted online shows a small bonnethead devouring a meal of 90 percent sea grass and 10 percent squid. It was previously believed that bonnetheads unintentionally consumed the grass in shallow areas where the species lives along some coastlines in the U.S., Central and South America. 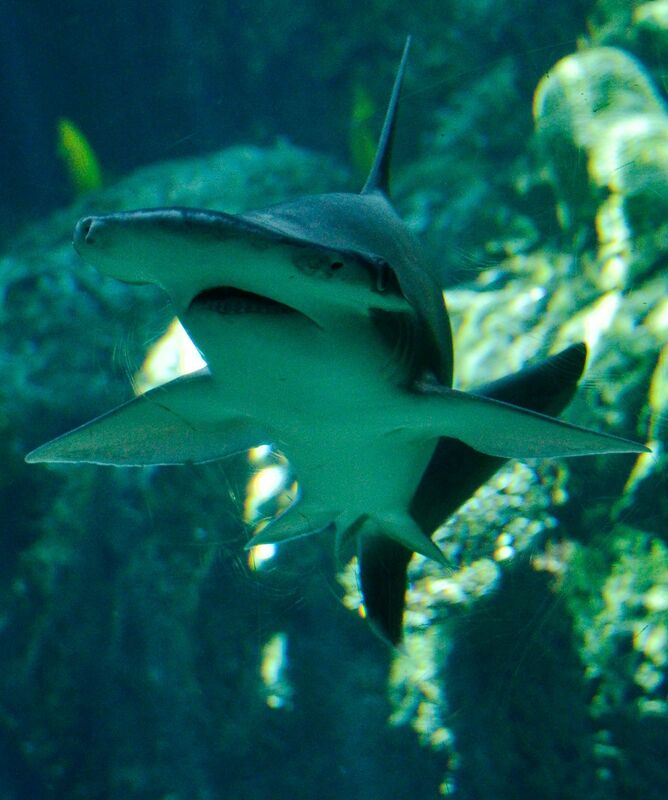 The smallest of the ten hammerhead species, bonnetheads are typically about 2 to 3 feet (60 to 90 cm) long. Samantha Leigh, who headed the four-year study at UCI’s School of Biological Sciences, said she hopes the discovery will help protect sea-grass ecosystems that are at risk from climate change. “The fact a highly abundant kind of shark feeds on the grasses is yet another indication of why we need to preserve this vegetation,” she said. She said she hopes the study “opens up the door for additional research” about sea-grass communities and sharks in general.